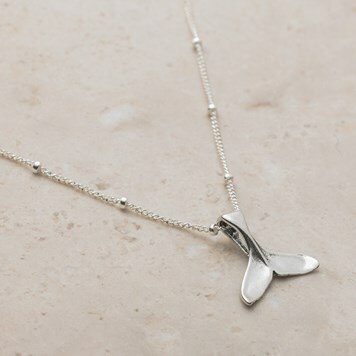 Featuring our new ready to wear sterling silver satellite chain with whale tail charm. Choosing a chain for your jewellery designs can seem tricky when there are so many different types to choose from. In this post, we’ve hand-picked 6 types of chains from our range, to give you an idea of the many types of chain available and how they can be used to compliment your designs - from glittery to dainty, we've got a chain for every style! We have a whole range of chains available, including 14ct gold filled, 9ct gold and silver and gold plated chain in a variety of styles. While many of our chains come in a variation of ready to wear lengths, we also offer loose chain that can be any desired length, making them versatile for your designs. When shopping around for chain for your jewellery designs, one tip we have is to buy in bulk. For example, here at Kernowcraft we offer quantity discount on many of our items including chains, making it more affordable for both hobbyists and small businesses. If you’re after a chain that adds a touch of luxury, this is the one for you. 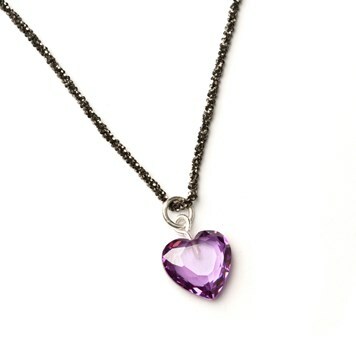 A great choice of chain in winter or special events, with its dark colour and beautiful sparkle. Each link has numerous facets, giving a glittery effect and making them twinkle like diamonds! This chain consists of small links which pattern the shape of a rope, hence the name. This particular rope chain has an elegant 6mm bolt ring, meaning all you need is your choice of pendant and you’re design is complete. The fine trace chain is a popular choice among jewellers as it's perfect for designs that are worn daily due to it's simplicity. This chain is available in a variation of lengths perfect for necklets, bracelets or simply choose your desired length. The ready to wear chain comes with a bolt ring clasp. For something a little different, our twisted chain is great for more sophisticated jewellery designs due to its stunning sparkle. This particular chain comes with a 6mm bolt ring clasp and is ready to wear with your chosen pendant. Really pretty chain. I used it for a pendant that had a patina. 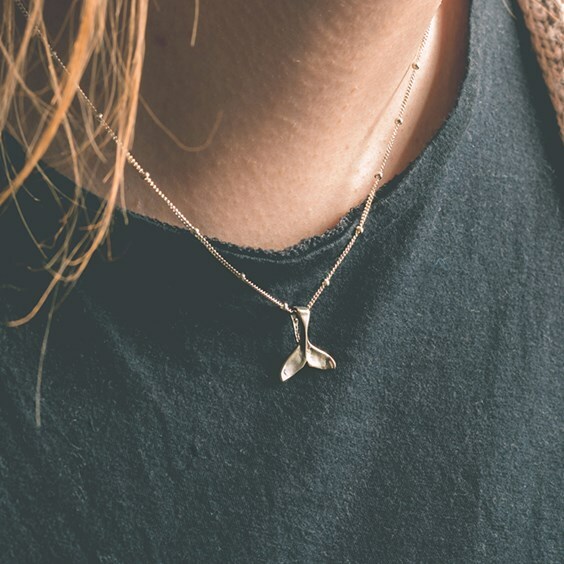 One of our newest chains at Kernowcraft is the satellite chain, perfect for dainty designs and offering something a little more modern. 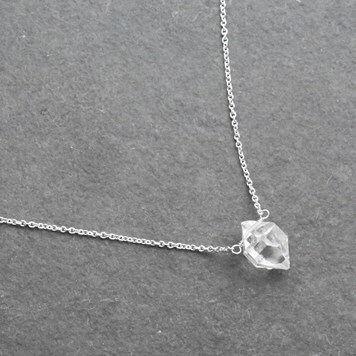 The chain has tiny silver beads evenly spaced along the chain - it’s a design that we have been seeing more and more of in jewellery creations and we’re loving it! Why not layer it up with another chain and create something really special? 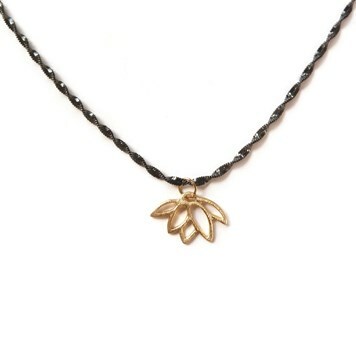 This popular ready made chain is popular among both women's and men's jewellery. 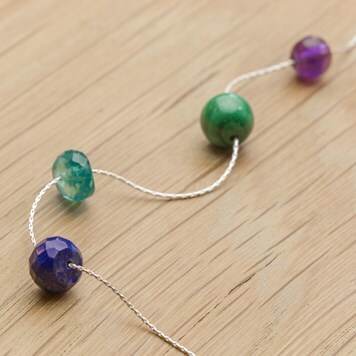 The bead chain is made from round silver balls and doesn't consist of links like most chains. Connector bars are used to secure the balls in place along the chain. This chain is also known as ball or pelline chain. Are you a beader? 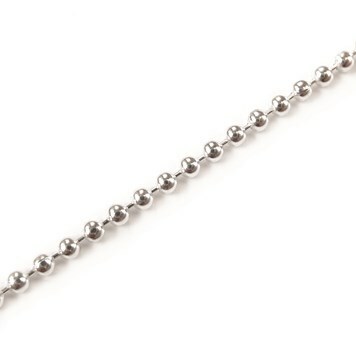 This beading chain has closely connected links, making it great for stringing beads with small holes that need a bit more strength and durability than using usual thread. I have just received my second order of this beading chain and I'm so happy with it. Very quick delivery and packaged well. I will continue to use Kernowcraft for my jewellery making supplies!